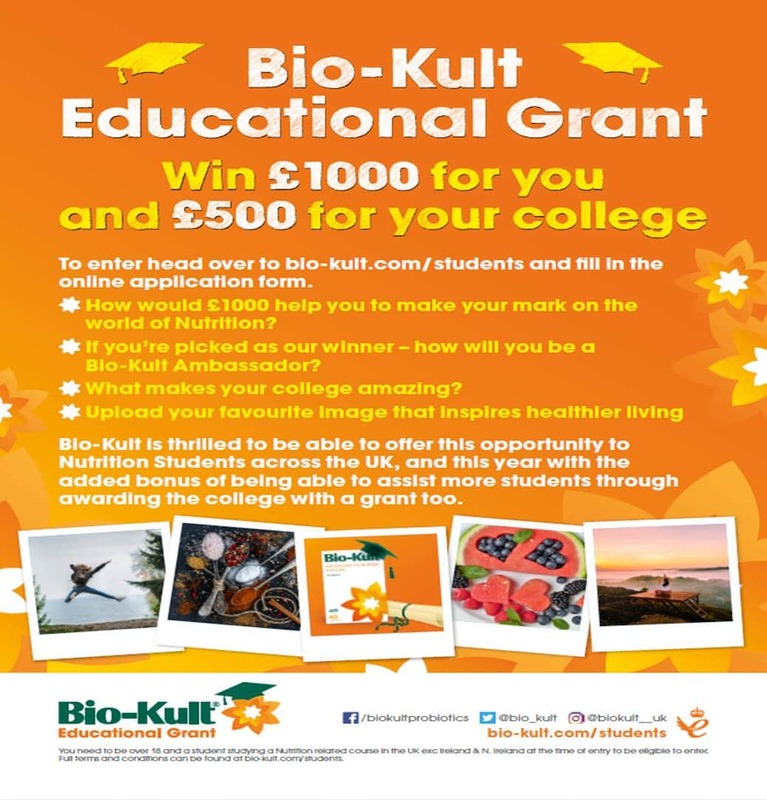 Bio-Kult has announced that its educational grant is back for 2018 with a fresh look, a new application process and an additional prize. 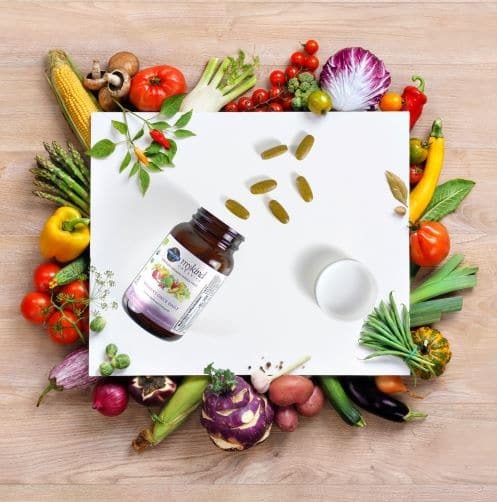 The company is once again giving one student the chance to win £1000 to help them achieve their nutritional career goals, and this year it has also taken a look at how the award can benefit more students in the long term, so the winner’s college will receive a £500 grant too. Applications open on Friday 6 April 2018 but students can register their interest now. Full terms and conditions can be found at bio-kult.com/students.